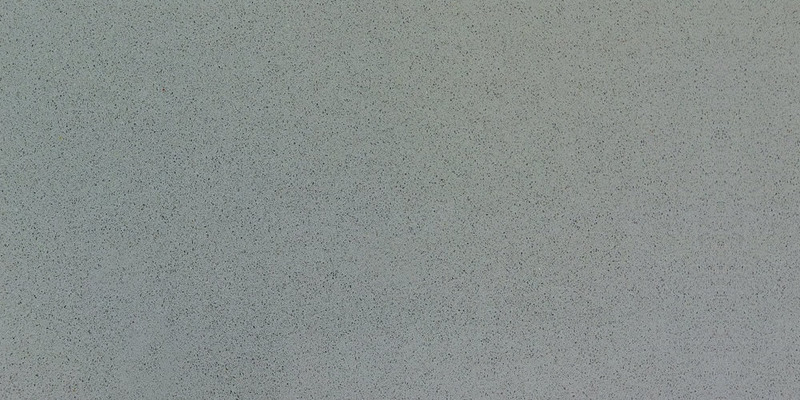 Cosmic Gray Quartz is a beautiful mid-ton shade of gray that will accentuate the elegance of any transitional, modern and contemporary décor. Suitable for residential and commercial projects. Polished, NSF and Greenguard Certified.